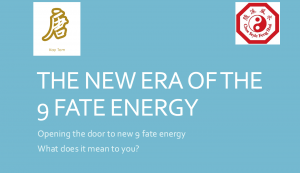 2017 sees the birth of the new era of the 9 FATE energy. The reputation of this era is one of dramatic change, a time of new perspectives, a time of new beginnings. In future years, when we look back in time, we will see this as a period of rapid expansions and growth – a time of great opportunities – as long as you can keep up with the pace. 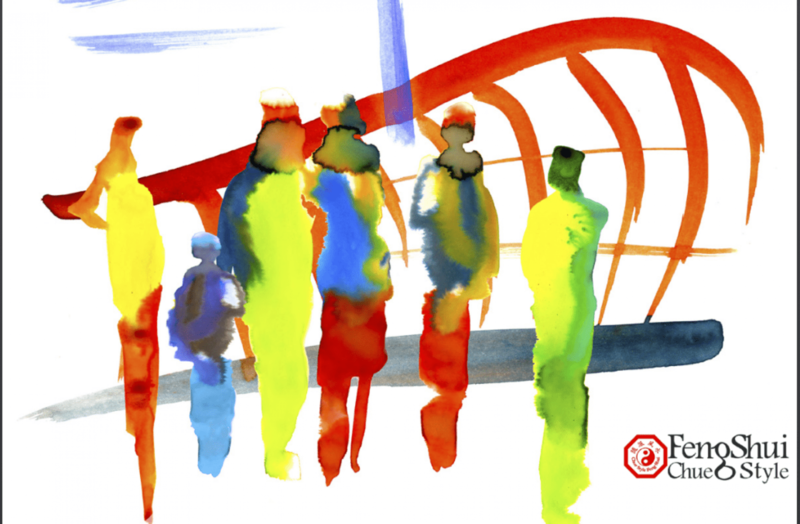 Pace is the key to the 9 Fate period as it is represented by the fullness of yang. Yang is action, yang is achievement, yang is go go go. In fact the yang energy cannot get any stronger, or any faster. Time literally will fly with never enough hours in the day to satisfy your ever expanding to do list, hence fitness and health will be of paramount importance to all of us in order to sustain our equilibrium and well being. Never before has it been more important to draw on all of your resources in order to survive. Standstill and the rug will be pulled from beneath your feet. This era is not for the feint hearted but is for the warrior who has every intention to go forth and multiply. Procrastinate and you are lost. So recognise your opportunites and grab them before they are gone, never to return. The mind needs to be sharp and to be quick. The best resource to draw on at this time is the power of Nature as never before has the strength and wisdom of Mother Earth been so vital and so valuable. The life line, the link, is the principles of Feng Shui so using this in your commercial and private life will give you the best connection to this power and help to carry you through the demands and high expectations of each day.